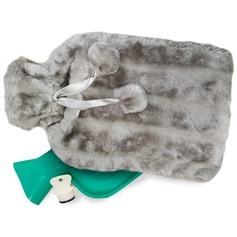 Keeping our body at a certain temperature can be tricky and we may need to be kept warm or cool to help pains within or around the body. 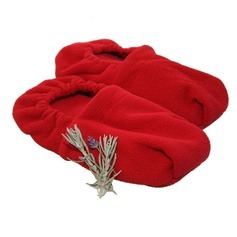 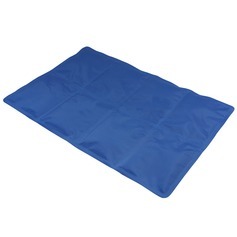 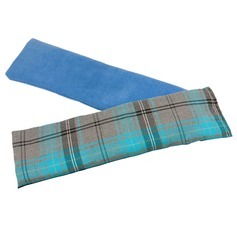 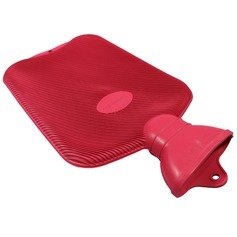 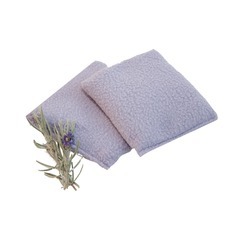 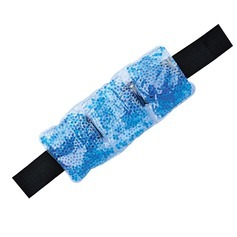 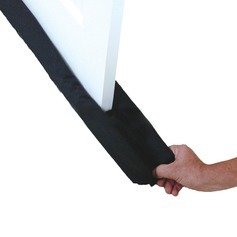 We offer multiple ways of keeping warm but one of our recommended products is our Covered Hot Water Bottles that provides both comfort and warmth that helps soothe aches and pains. 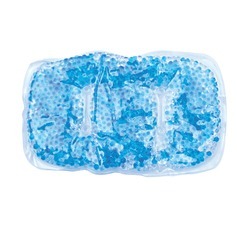 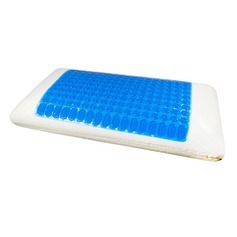 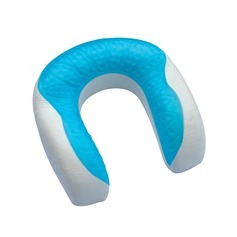 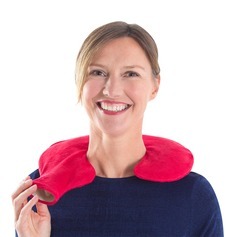 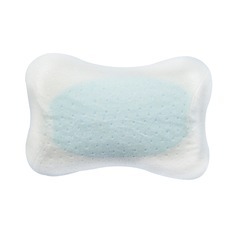 If instead you want to keep cool however then we recommend our Cooling Gel Pillow, that keeps you comfortably cool when you feel hot while the memory foam inside shapes itself to give users the perfect form of luxury.